L’Oreal is one of the world’s most popular beauty brands, which is why LOreal coupons and samples are always in high demand. As part of our Beauty Savings Guide, we’ve broken down the best ways to score LOreal coupons and savings and we’ve included free L’Oreal samples in this post! 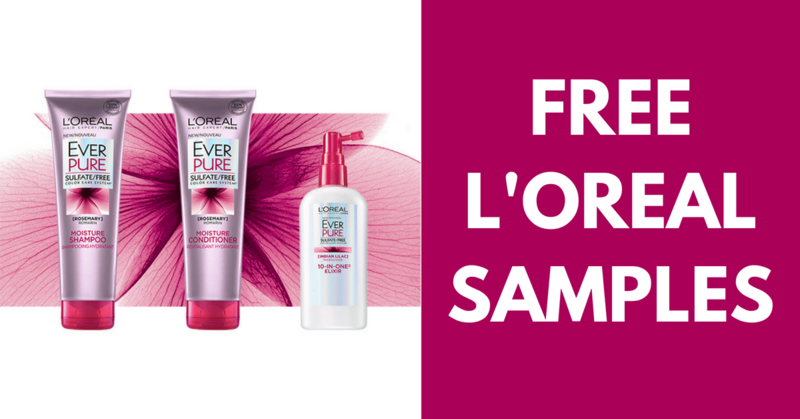 L’Oreal is currently offering free samples of their EverPure Moisture Hair Care products. 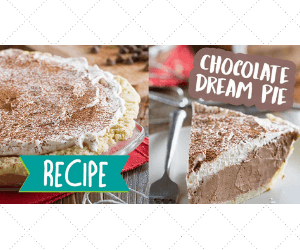 This is an awesome free sample opportunity, but it won’t be around long. According to L’Oreal website, this salon-quality hair care line “replenishes essential moisture on dry, colour-treated hair”. Plus, this product is 100% vegan! This great offer is only available while supplies last, so hurry and claim your sample pack now! 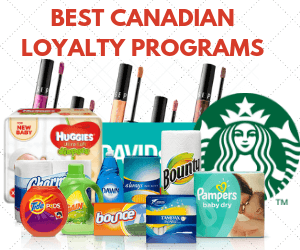 How Can I Get LOreal Printable Coupons? The easiest way to get L’Oreal savings is through their website. 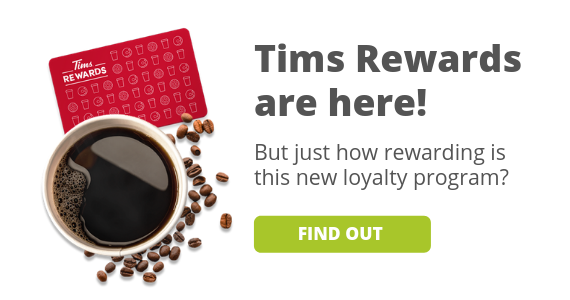 They will regularly feature certain products and offer coupons you can use towards the purchase of the products. Generally, you’ll just need to provide your email address to sign up for a coupon. There are currently no L’Oreal coupons available, but you can sign up for their newsletter now and you’ll be notified of new coupons, contests, and samples. Of course, every time a new L’Oreal coupon is live, we’ll post it on our Coupons Page. Really want makeup coupons? Check out these Revlon coupons! If you’re not using Amazon Beauty Coupons, then you’re missing out! Amazon offers exclusive coupons you can use to save big on major beauty brands like L’Oreal, Garnier, Covergirl, and more. You can apply the coupons right away to your Amazon order. Browse today and see what great savings you can find! Not only can you get LOreal coupons and samples, but they also run awesome giveaways and contests where you can win free makeup, skincare, and/or hair care products. Sometimes they offer these contests themselves, and sometimes they partner with magazines, websites, or clothing stores to do the giveaways. As soon as a new L’Oreal contest is available, we will post it to our Contest Page. The current contest is for the chance to win a Hair Colour Of The Year Silver Kit. It is a partnership between L'Oreal Paris and Fashion Magazine. There is no specified expiry date for this contest so be sure to enter now while you have the chance. The prize pack includes one box of L'Oreal Silver hair colour, and some free Aldo accessories! If you enjoyed these L’Oreal samples and offers, be sure to check out these other resources in our 2019 Beauty Savings Guide series. 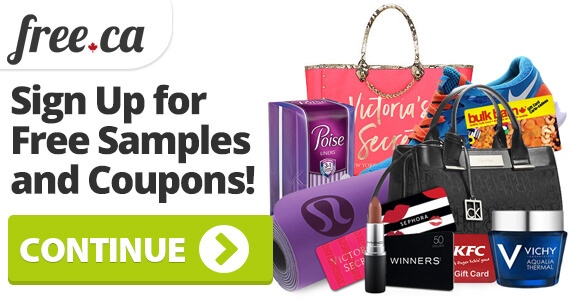 Are there are other coupons or samples you’d like to see on our site? 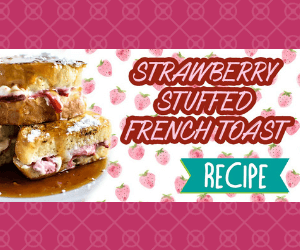 Share your suggestions with us in the comments below!